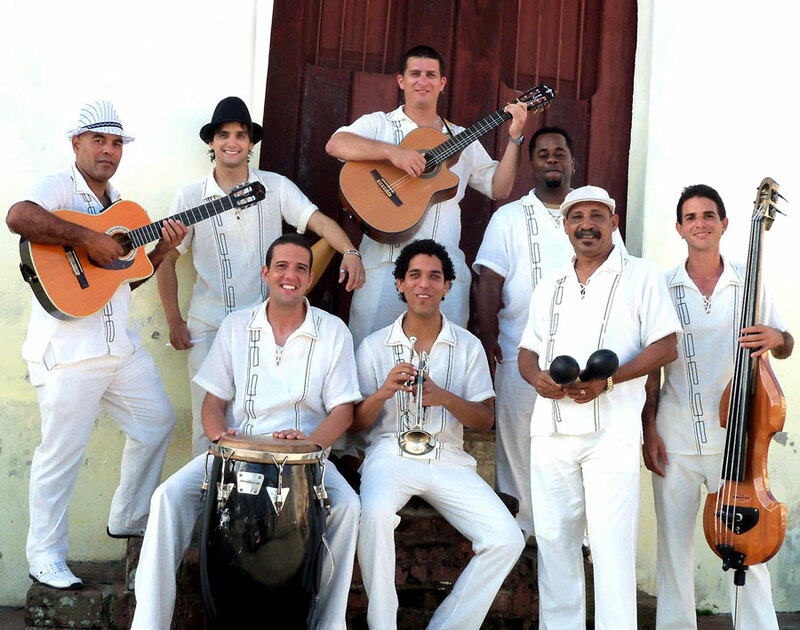 One of Cuba’s finest traditional bands, El Son Entero, has planned a night to encapsulate the full spirit of Cuban dance music. Son, meaning rhythm, is the central musical force in Cuba. Be transported deep into the heart of son via the complex paths handed down through the music of Nigerian slaves. Deeply embedded in all Cuban music, these origins are inseparable from history, culture, politics and daily life in Cuba. Led by the galloping six-stringed tres, full Afro-Cuban percussion, dizzying trumpet and tight vocal harmonies, El Son Entero are truly, as their name implies, ‘The Full Sound’. In a night dedicated to the most famous and irresistible of Afro-Cuban dance rhythms, prepare to bust a move with cha-cha, son, danzón, danzonete, mambo, rumba, salsa and bolero. Do as the Cubans do and dance like no one is watching. Since 2011 the Castlemaine community has been involved in an aid program with Cuba, sending much needed fine timbers, strings and luthier tools to instrument makers in the Camaguey Province. The Castlemaine State Festival has worked directly with the Cuban Ministry of Culture to develop a performance and music mentorship program specifically for Australian audiences. As a result El Son Entero will travel outside Cuba for the very first time.